Don’t like iPad 2 keyboard case of screen keyboard? Don’t Worry, buy a third party cheap keyboard Case for your 2018 iPad 9.7’’ and complete your all typing tasks faster than ever before. Increase your typing speed with given keyboard case cover and deal your work done. As per my suggestion, this is a must-have add-on for students to convert your tab into a smart computer with portable keyboard Cover. It does not just use for typing but it can prevent your iPad display against accidently shorts, bumps and daily wear& tear. So jump on our handpicked collection of top iPad 2018 keyboard cases and make it your own by ordering today from anywhere you are. As a Helpful parent, you must order this beautiful looking The Best iPad Keyboard Cases for Every iPad for your kid or child and get the smile on his/her face. Make your kid as fast as like typing on a laptop. Do wanna buy a backlight keyboard case for your new iPad 2018? You should shop this bluetooth backlight detachable keyboard. It comes in 7 different color light and Slim lightweight leather folio case too. 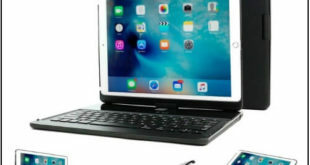 I special like this iPad 2018 keyboard case because has the strong magnet that holds the keyboard in safe place. 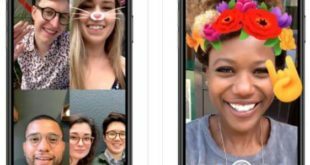 it not just for iOS but supports with hot brand devices operating system including Google Android, Windows, Apple macOS. So buy this sturdy leather keyboard case to protect your new education iPad 2018 from bumps and abrasions. Choose your most like color from vary four colors – black, dark blue, Gold, and Rose Gold. 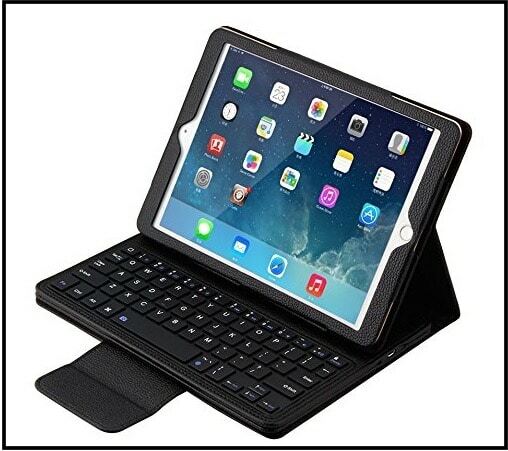 ans buy this best iPad keyboard case. If you’re men wish to purchase low budget keyboard case then you should go with this Fintie wireless bluetooth keyboard case for iPad 2018 available in under dollar 30. This good quality materials, Craftsmanship Cover easy to install, and specially made for your iPad (2018) and iPad 2017. 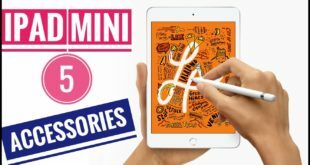 It has a loop, it might help you to put third-party stylus or Apple pencil whatever you have. Pay more and get more features than Fintie Case. Yeah, you will have to pay few more money to get extra function including adjustable rotation for comfortable reading & typing, Auto Sleep/Wake, Supports 180 degree Flip, easy to access all ports, seven color backlight to typing fast and correctly when you use iPad in low light place. Do you want to go with other brands Keyboard case for iPad 2018? Then you don’t miss out following listed three Best iPad Six Keyboard Cases.